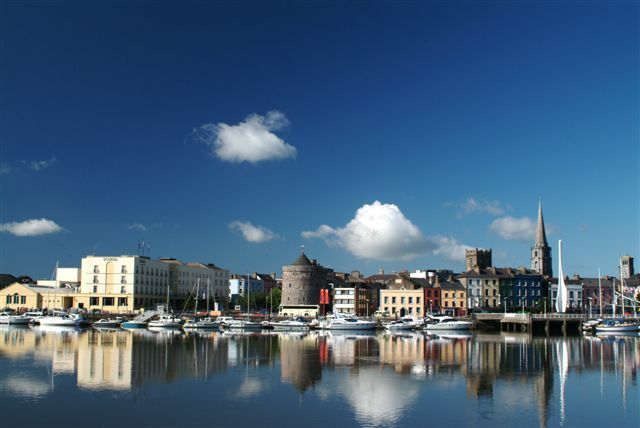 Waterford City & County Council operate 2 marinas. One at Merchant's Quay in Waterford City and the other in Dungarvan (run on a day-to-day basis by Dungarvan Sailing Club). As part of the North Quay's development, the construction of a pedestrian bridge will commence in the summer of 2019. Access to Waterford Marina will be restricted and the number of berths will be greatly reduced during this construction. A waiting list for berths is in place. The Marina Superintendent can be contacted on 087-2384944. This facility is owned and run by Dungarvan Harbour Sailing Club under license from Waterford City & County Council. Access to the facility is available to members of Dungarvan Harbour Sailing Club and to all members of the public, who shall be referred to as “Visitors”. To arrange to use the pontoon, please contact Dungarvan Harbour Sailing Club. Member	:	First 2 nights @ €5 per night and €10 per night thereafter.